On January 11, 2019, EnPro Industries, Inc. (the “Company”) issued a press release which included certain information regarding its results of operations for the year ended December 31, 2018. The press release is submitted as Exhibit 99.1 to this Current Report. The information set forth in this Item 2.02 of this Current Report and in Exhibit 99.1 is intended to be “furnished” under Item 2.02 of Form 8-K. 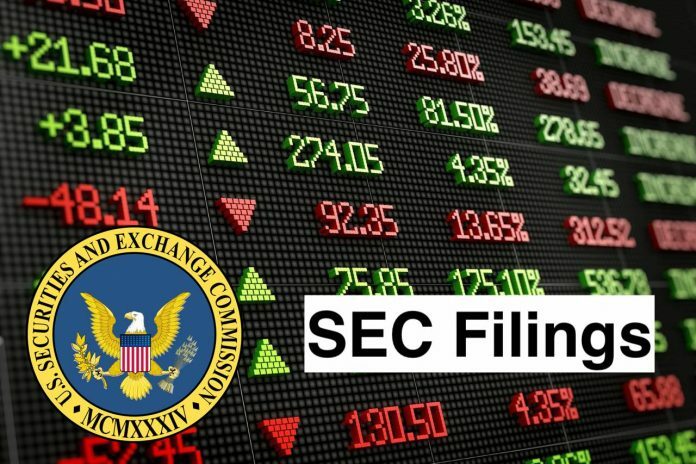 Such information shall not be deemed “filed” for the purposes of Section 18 of the Securities Exchange Act of 1934, as amended, nor shall it be deemed incorporated by reference in any filing under the Securities Act of 1933, as amended, except as shall be expressly set forth by specific reference in such filing. On December 14, 2018, the Company approved a restructuring plan (the “Plan”) whereby its STEMCO heavy-duty trucking business will exit its friction manufacturing operations related to drum brakes. STEMCO will continue to source drum brake friction from third parties to support its brake product business. As a result of the restructuring, the drum brake friction production lines, which occupy a portion of an owned manufacturing facility located in Rome, Georgia, have been closed. A total of 15 friction production line employees have been terminated. The Company first communicated the Plan to these employees on January 11, 2019. The Company expects to record total restructuring expenses related to the exit of approximately $15.8 million, composed of impairment of inventory, equipment and other tangible assets of approximately $12.9 million, the impairment of the Company’s investment in a contemplated joint venture for the development of international friction manufacturing facilities of $2.5 million, and severance and other expenses of approximately $0.4 million. These expenses, other than the severance and other expenses of approximately $0.4 million, are non-cash charges and have been recognized in the fourth quarter of 2018. The severance and other expenses will result in future cash expenditures and are anticipated to be incurred in the first half of 2019. EnPro Industries, Inc. (EnPro) is engaged in the designing, developing, manufacturing, and marketing engineered industrial products. The Company operates through three segments: Sealing Products, Engineered Products and Power Systems. Its Sealing Products segment designs, manufactures and sells sealing products, including metallic, non-metallic and composite material gaskets, resilient metal seals, elastomeric seals, hydraulic components, expansion joints and casing end seals. Its Engineered Products segment includes its bearings, aluminum blocks for hydraulic applications and reciprocating compressor components. Its Engineered Products segment includes operations that design, manufacture and sell self-lubricating, non-rolling, metal-polymer, and solid polymer and filament wound bearing products. Its Power Systems segment designs, manufactures, sells and services heavy-duty, medium-speed diesel, natural gas and dual fuel reciprocating engines.